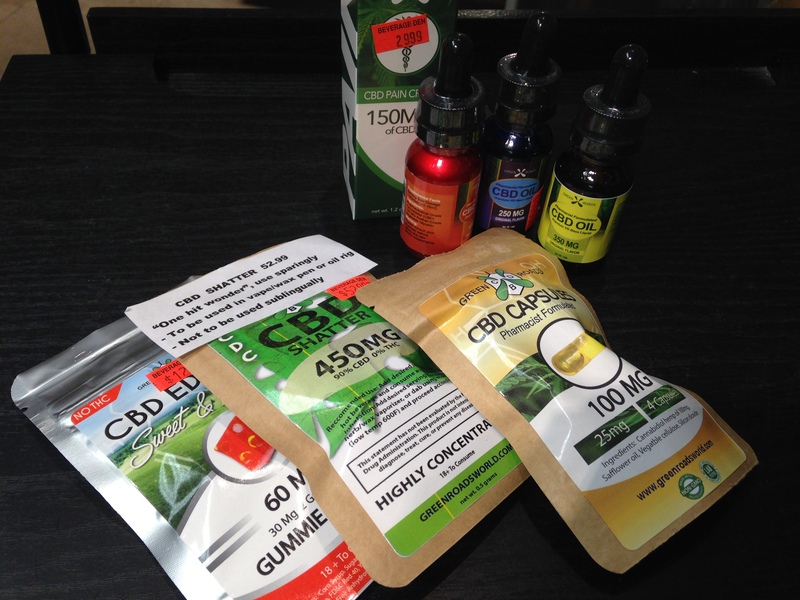 CBD (Cannabidiol) Pain and Anxeity Relief Products. The Beverage Den stocks a full line of CBD (cannabidiol) products for pain and anxiety relief, inflammation reduction, and relaxation. These include sublingual (oral) liquids, pills, gummies and CBD oil and wax shatter that can be vaped in your vaporizer. CBD is a derivative of the hemp plant and does not contain any THC. Our CBD is produced in the US and is extracted with C02 extraction techniques so it is pure. We also have pain relief creams and teas. View our Vaporizer section and help kick that cigarette habit to the curb, our knowledgeable staff are here to help anytime.